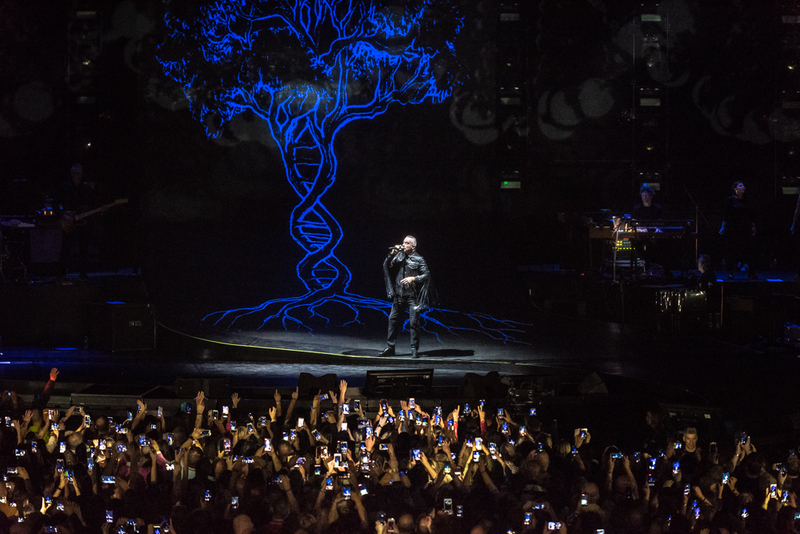 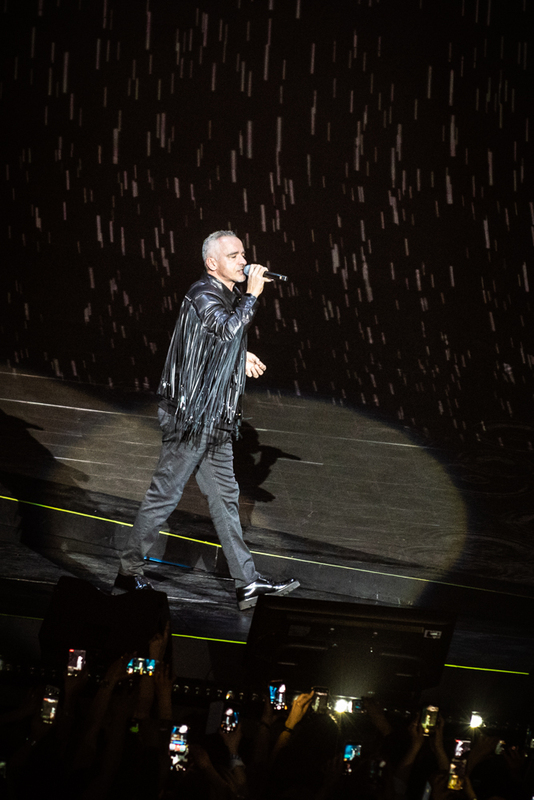 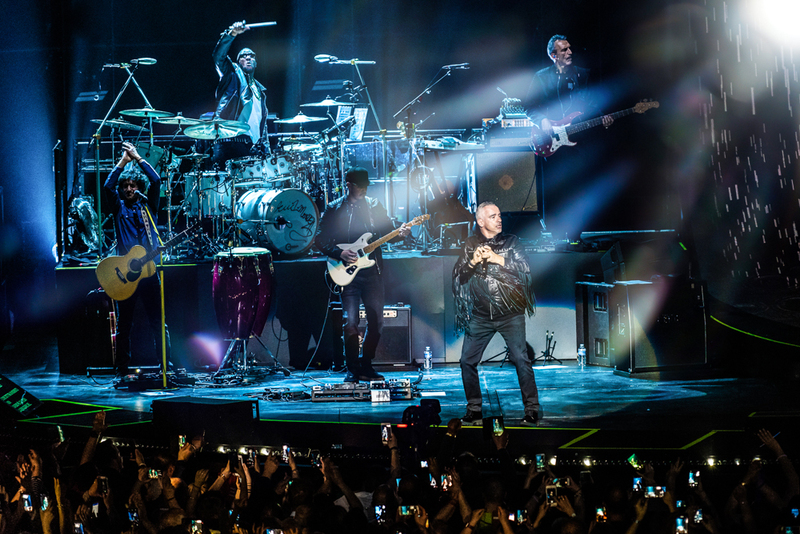 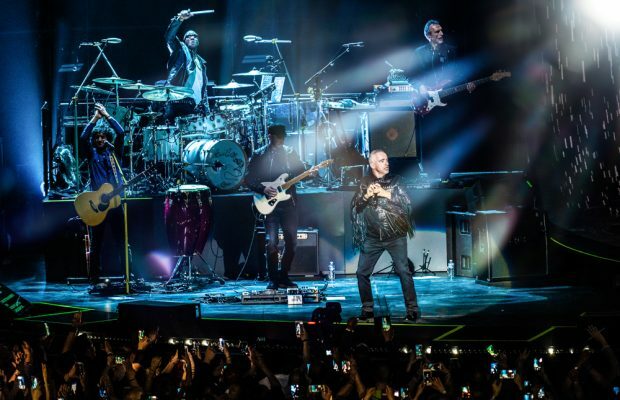 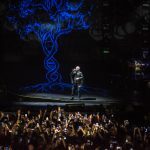 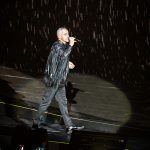 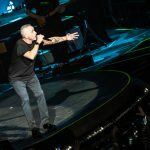 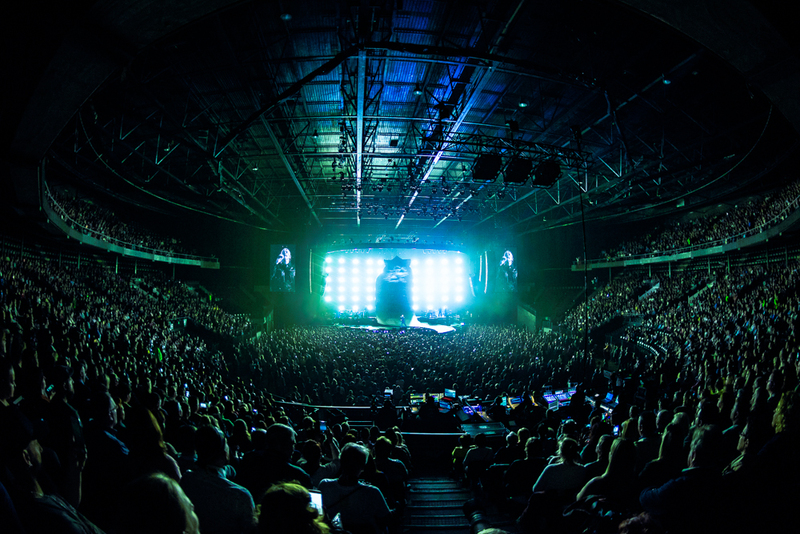 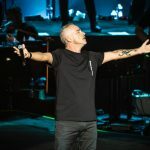 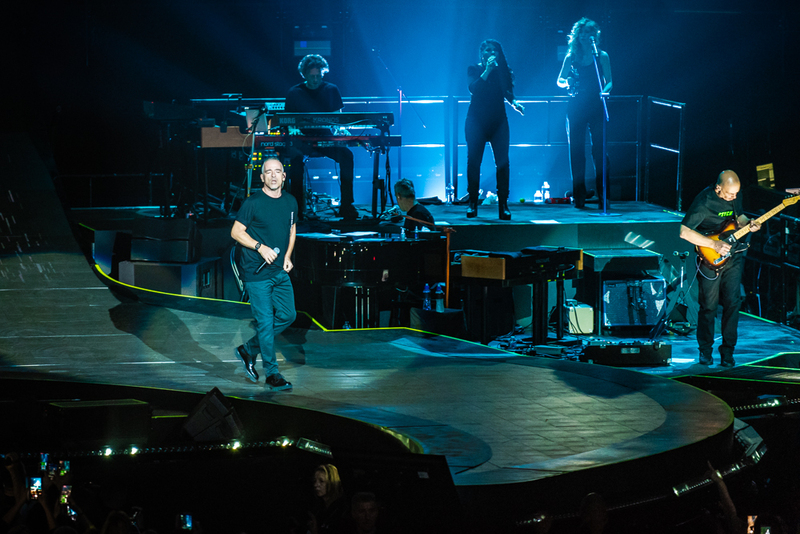 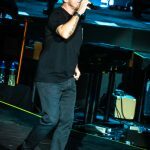 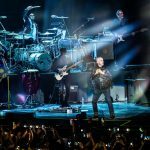 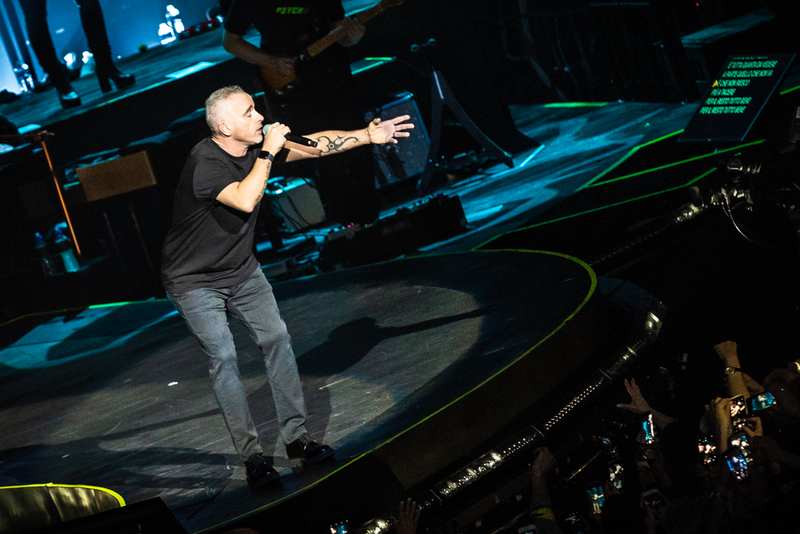 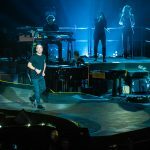 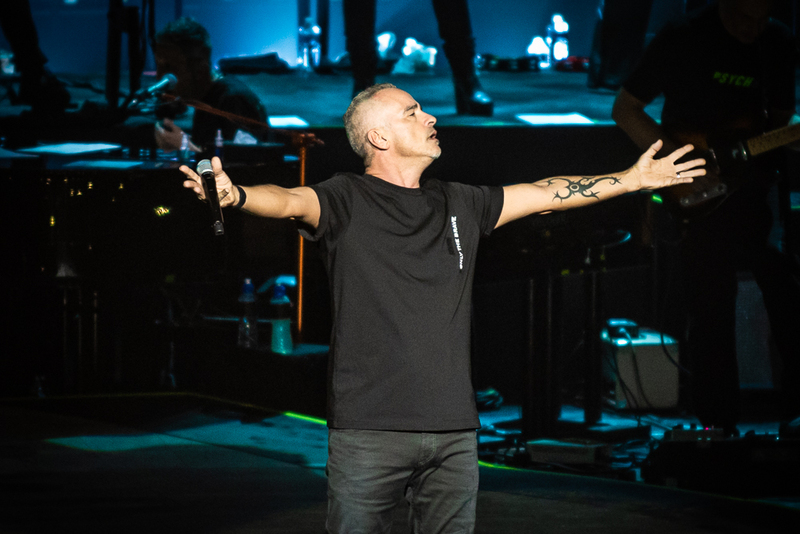 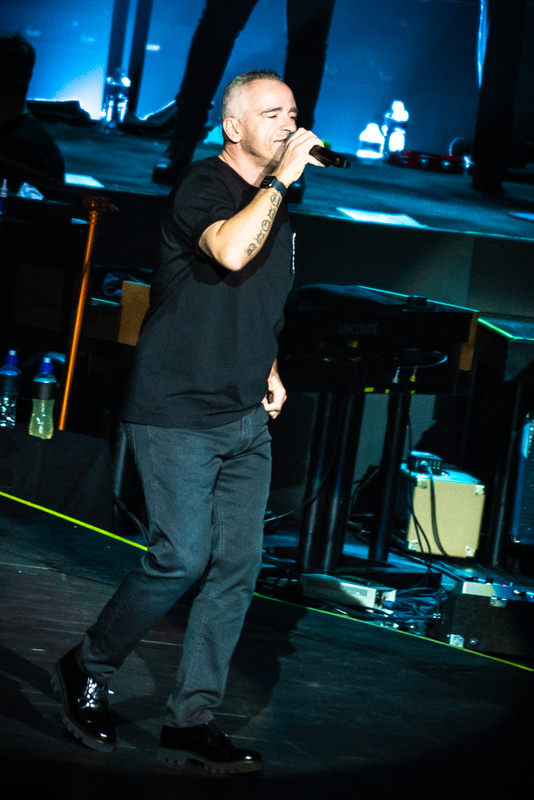 Home / Fotoverslag / Fotoverslag Eros Ramazzotti @ Vorst Nationaal! 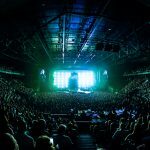 ← Previous Story Fotoverslag The Specials @ Ancienne Belgique! 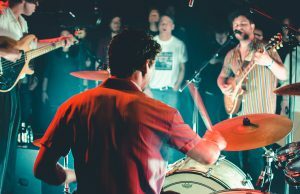 Next Story → Fotoverslag Little Waves @ C-Mine!